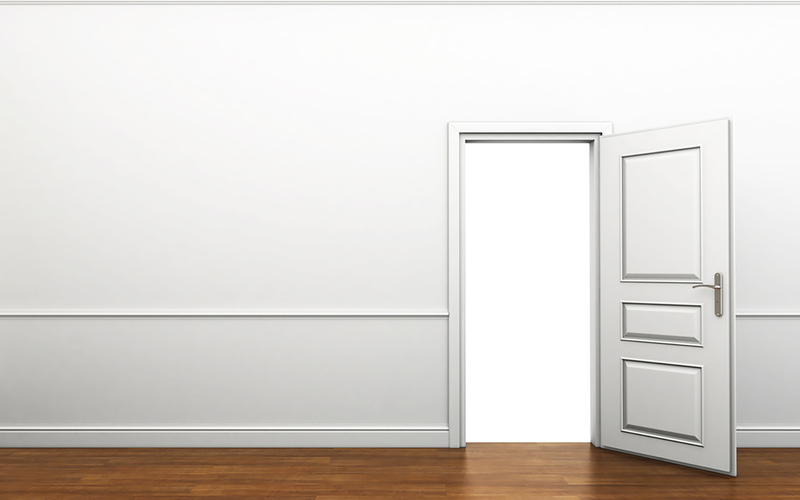 Dublins Leader in Doors, Stairs and Handles. Michael and his team have over 20 years experince in supplying and fitting modern high quality doors in homes and business through out Ireland. 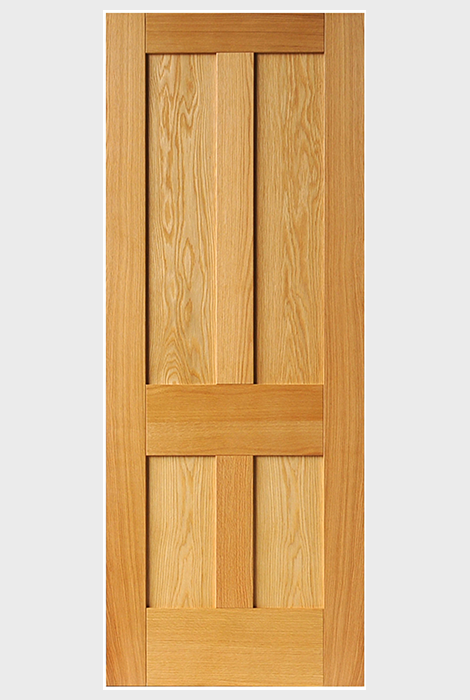 At Doors Direct we supply a full range handles, locks and glass to make your door look perfect. Delighted with my new doors fitted today! Reliable service and a high quality finish - thank you! 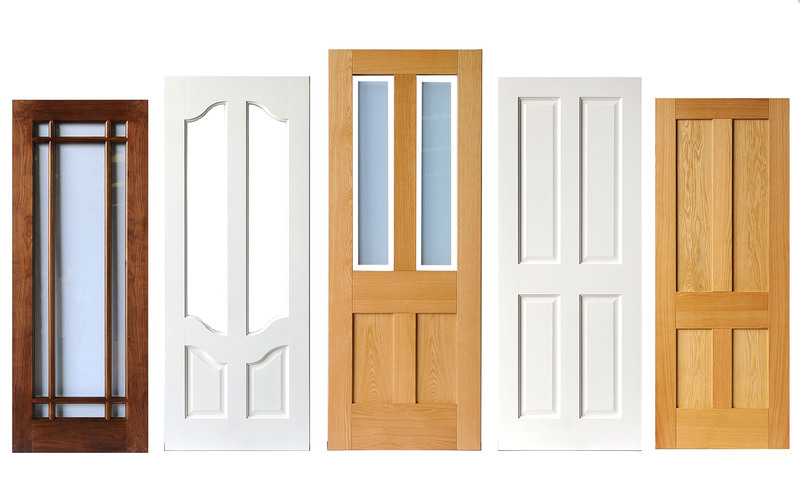 Great selection of doors great after sales service - thank you!